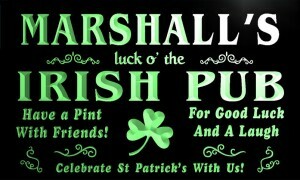 Welcome to Marshall’s Irish Pub Bar & Restaurant in Cebu City, Philippines. We invite you to check out all the pages of our site to get an idea of all the things our bar & restaurant in Cebu has to offer… Visit the contact us page to sign up for our newsletter so you can be informed about our events and promos and to get our address and other contact information. Thanks so much for visiting our site. Use the navigation menus at the top to browse the various sections of our website. There are also drop down menus to take you to other pages as well. 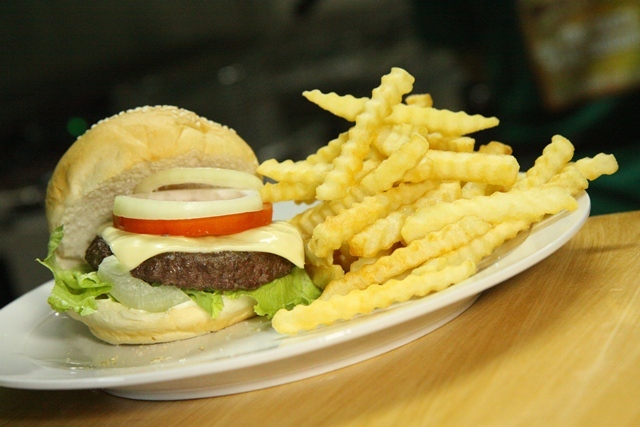 Just hover your mouse cursor over the words and the drop down menu will appear with the various sub-pages that you can visit to read more about Marshall’s Irish Pub Bar & Restaurant in Cebu, Philippines. We also have a blog that we update regularly with new information about the Pub. 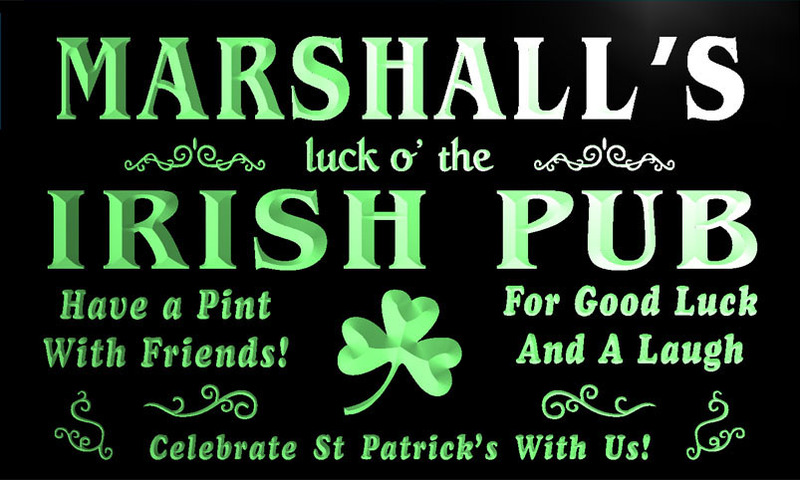 So if you’re wanting to know what’s new at Marshall’s Irish Pub, just visit the blog page where you can find all the various posts and articles we have published on news and promotions at the Pub. 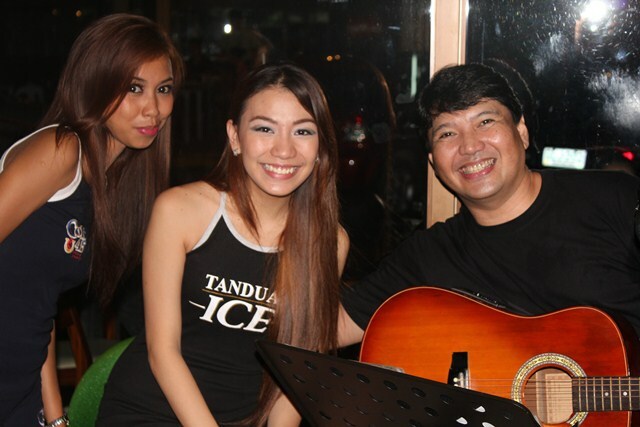 Hours: Monday Through Sunday 10am till 3am with live acoustic music nightly starting at 7pm till 1am! Come check us out! 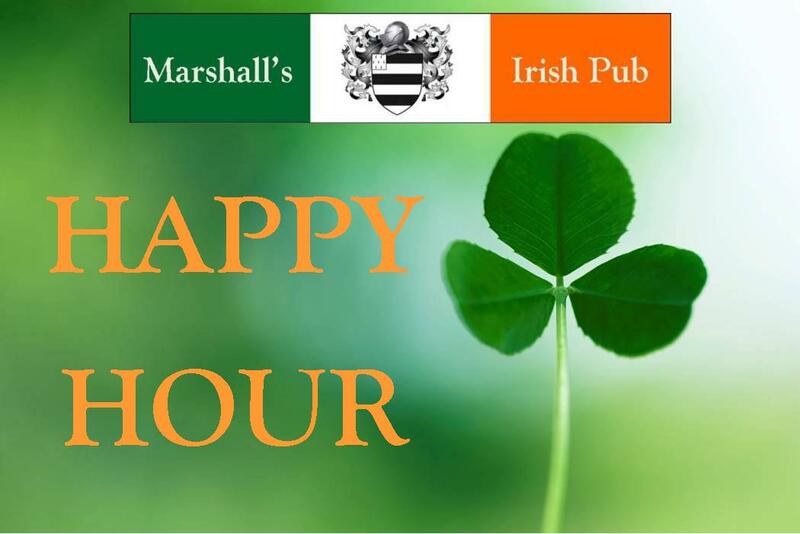 Below is a map to Marshall’s Irish Pub Bar & Restaurant via Google Maps.